Success in the digital space depends on the strategy that drives it. Workspace Digital can help your company create a plan that maximizes your resources, investment, and potential. From conception to reporting, our team can assist you at any stage or throughout the life of your digital strategy. Want to run the show? We know what it takes to run a lean, effective marketing team. Have a very small team? Only one person? An intern? We can work with the resources you have to ensure you get the most out of your team. Rely on the seasoned digital experts at Workspace Digital to start (and keep) you on the right track! If you don’t have a digital team and don’t want to spend the energy launching one, we can manage and execute your strategy for you. We’ll work with you to establish benchmarks, ROI, and an actionable plan… then we’ll get to work! The digital space is vast, offering unlimited possibilities. Getting lost is easy. Maintain focus by establishing an intelligent, agile, flexible, and scalable focus early on. We strongly advise having someone adept in the digital space assist or consult with your digital strategy. If you don’t have an experienced digital marketer on staff, Workspace Digital can assist your team with this critical phase. A digital strategy built on experience and knowledge of the space will certainly have greater ROI. In most cases, speed is a pillar for success in the digital world. The pace through which digital campaigns are conceived, created, deployed, and measured often influences how effective they are. Through digital consulting, training, and project based or ongoing contract work, Workspace Digital enables marketing teams to develop and execute fast and highly effective digital strategies. The digital space is constantly changing. A static plan will quickly become irrelevant as technology, trends, and markets change. Workspace Digital is experienced in helping clients develope digital strategies that can be adjusted and refined as needed. 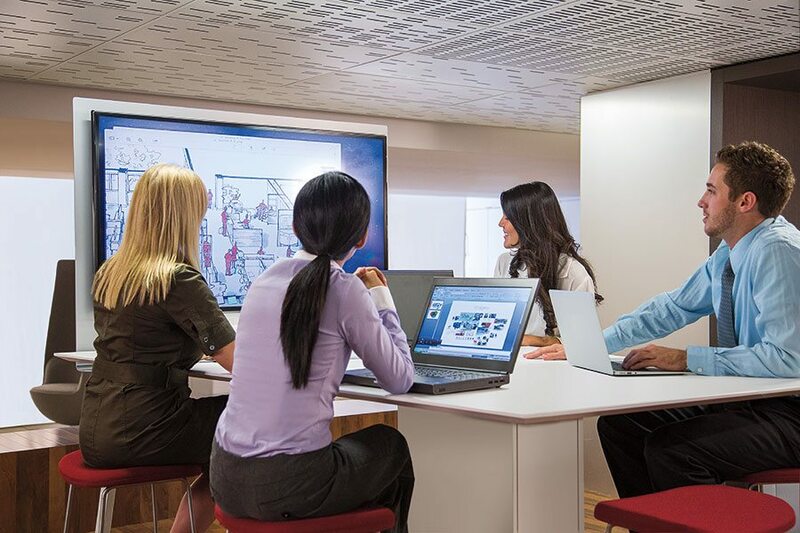 Workspace Digital can help you implement a strategy that will grow with your businesses. Many companies make the mistake of focusing on project-by-project strategies that leave them executing minimalist programs at a fraction of their potential.